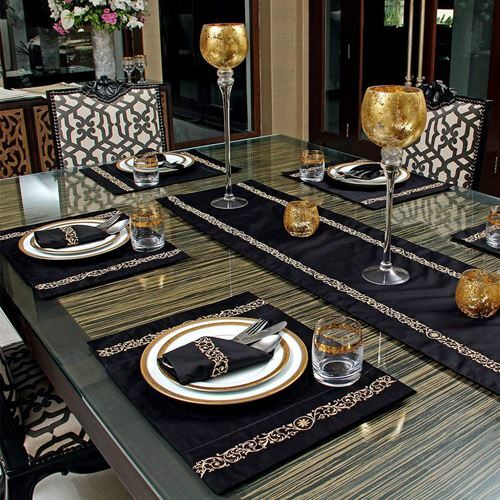 Embellish your dining room with the plush feel of the Gloden swirls table linen. 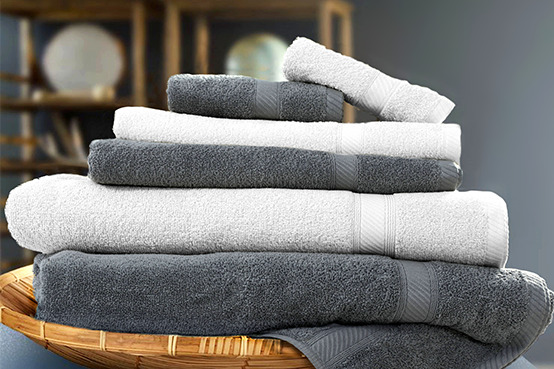 Crafted of a pure cotton percale with 200 thread count, this embroidered sumptuous table linen is soft to the touch and provides a royal sense of grandeur. 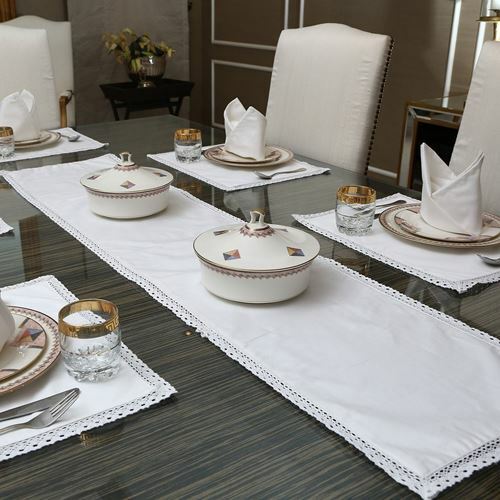 Dress your Table in beauty with dis captivating Table linen Set. 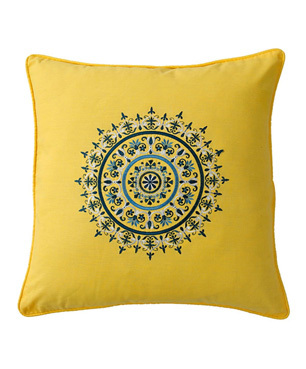 Embellished with embroidery of soft paisleys with hints of Gold crafted from pure cotton sateen 200 thread count, dis is an enchanting addition to any table's décor. 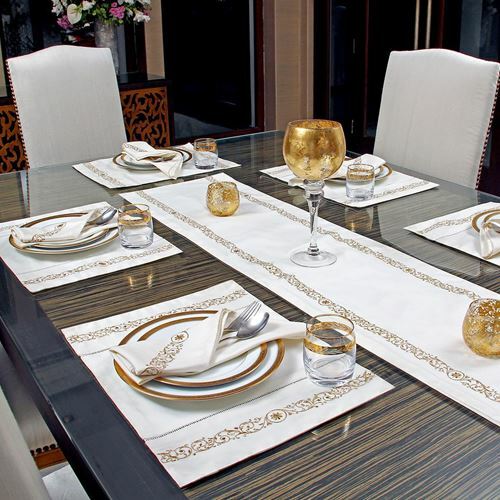 Embellish you're dining room with the plush feel of the Gloden swirls table linen. 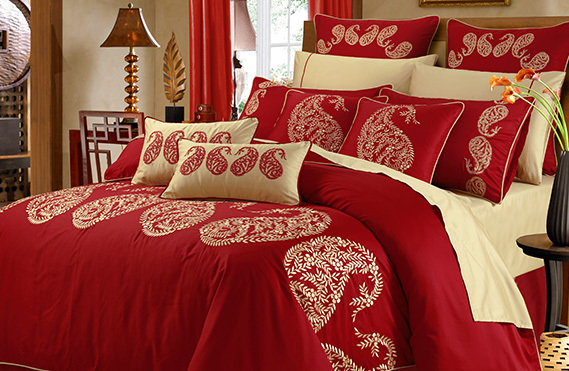 Crafted of a soft cotton sateen with 200 thread count, this embroidered sumptuous table linen is soft to the touch and provides a royal sense of grandeur. 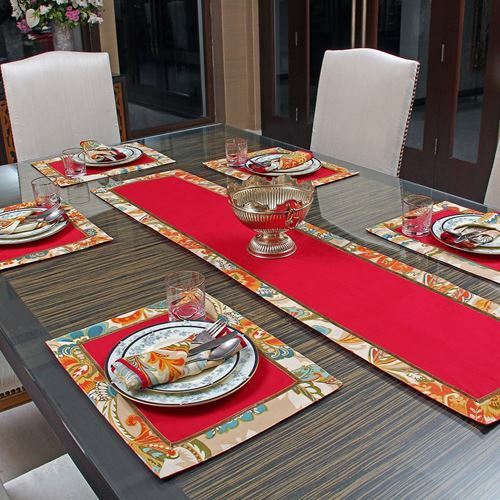 As soft as a gentle breeze and as stylish as a designer piece, the Ayer table Set is embellished in rich color. 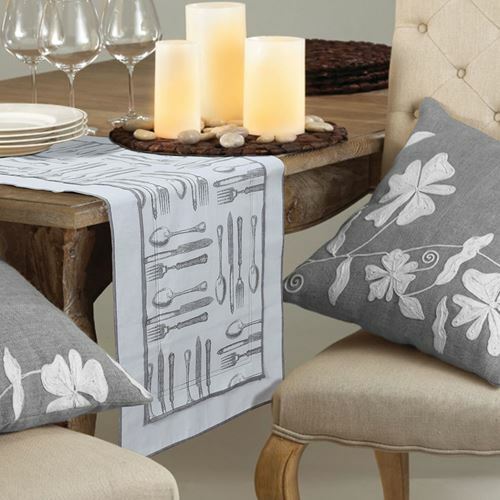 Crafted from T120 duck cotton, this table linen set radiates chic grandeur. 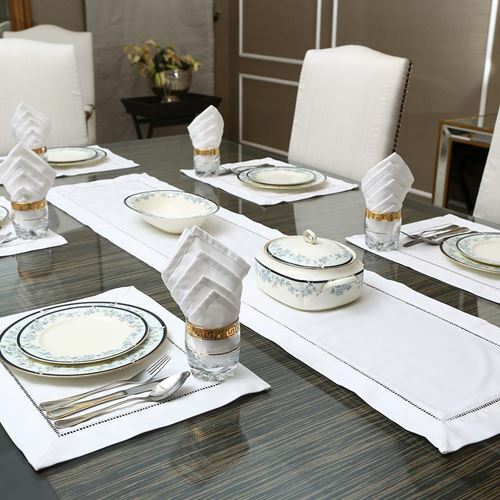 This super-soft and versatile textile lets our runner layer beautifully in formal table settings as well as casual meals. Drawn kitchen accessories interpret the kitchen's essence with graphical finesse, lining up an array of spoons and forks for a lively touch. 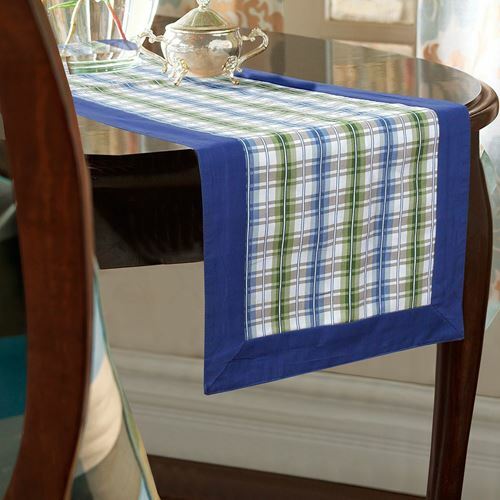 Bold lines meet bright colors in our 100% Duck Cotton plaid runner. It’s a warm and cozy layer for the kitchen table through all the seasons to come. 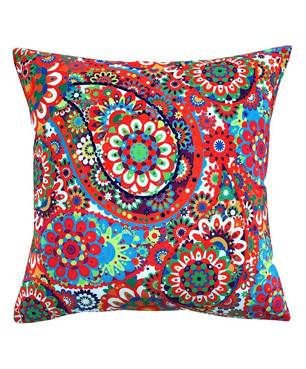 Let you're audience experience the 3 states of awesome - stare, ogle and be mesmerized. 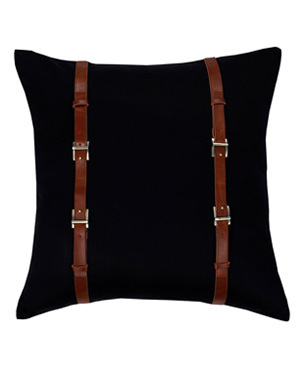 There's no better way to complete that royalty-style with dis avant-garde design. 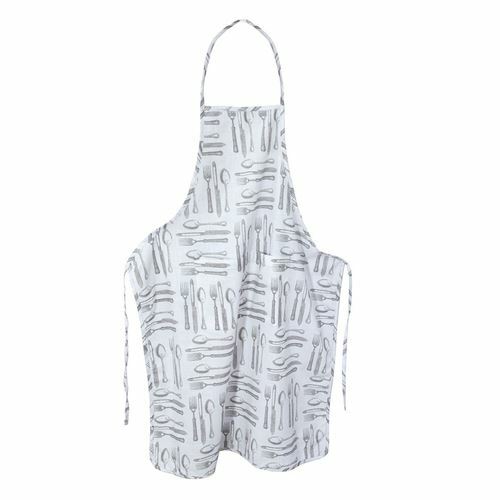 Who doesn't have room for pasta, especially when printed on our whimsical and refreshing kitchen linen. 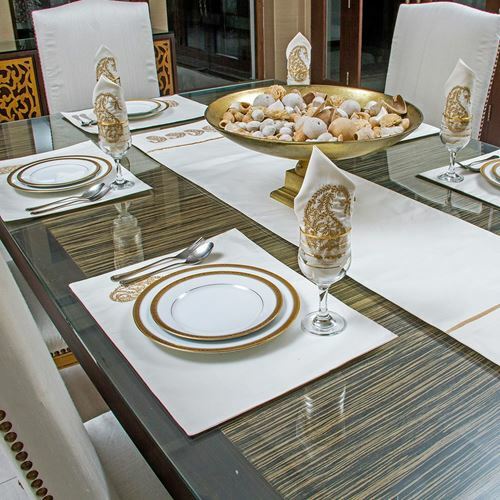 Topped with pastas from Italy, this design adds a cheer to you're tablescape. 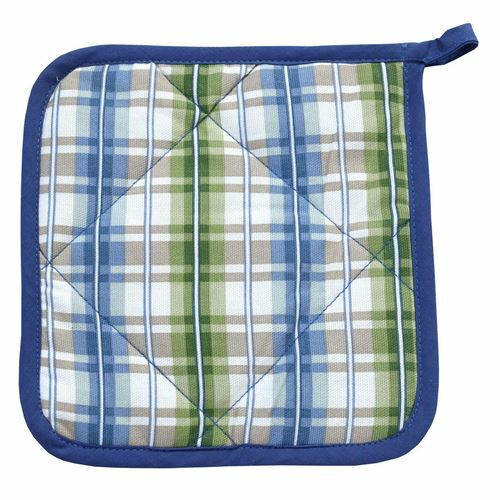 Bold lines meet bright colors in our 100% duck cotton plaid pot holder. 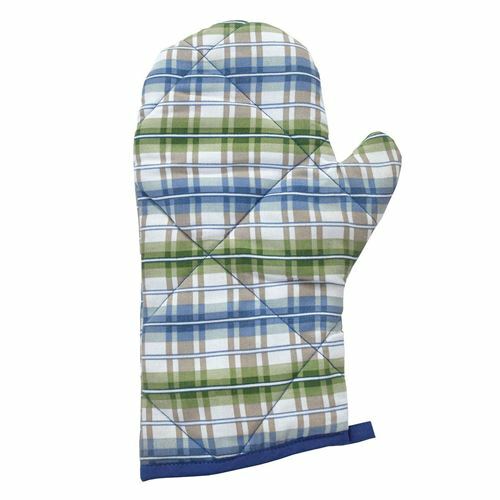 It’s a warm and cozy layer for the use of oven hot items. 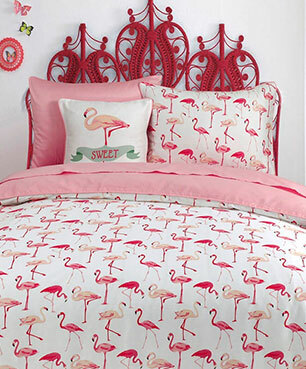 Who doesn't have room for pasta, especially when printed on our whimsical and refreshing kitchen linen. 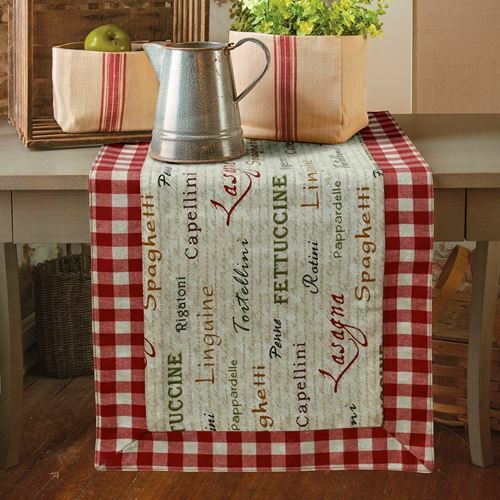 Topped with pastas from Italy, this design adds a cheer to your kitchenwares. 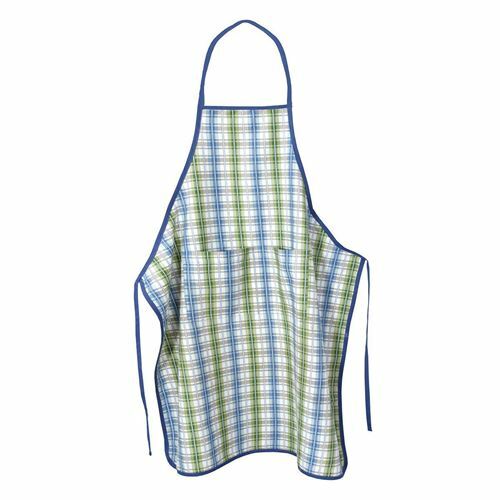 Bold lines meet bright colors in our 100% duck cotton plaid pot holder. 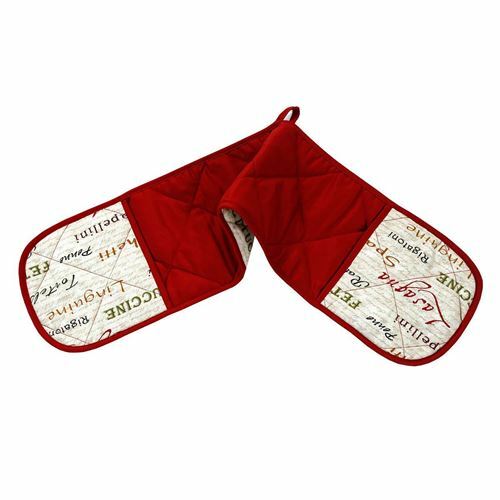 It’s a warm and cozy layer for the use of pot holder. 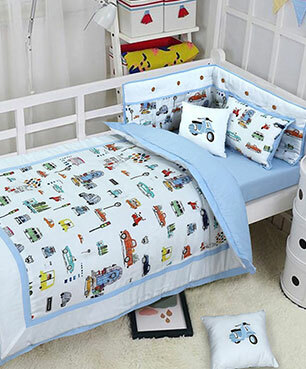 Who doesn't have room for pasta, especially when printed on our whimsical and refreshing kitchen linen. 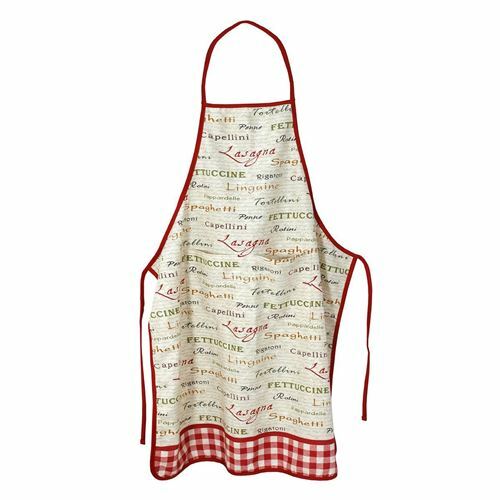 Topped with pastas from Italy, dis design adds a cheer to your kitchenware. Drawn kitchen linens interpret the kitchen's essence with graphical finesse, lining up an array of spoons and forks for a lively touch. 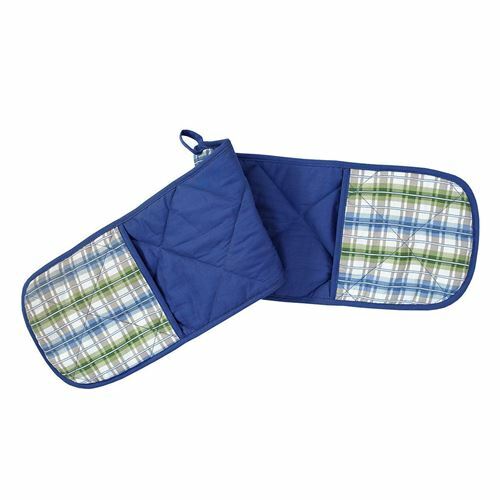 Bold lines meet bright colors in our 100% duck cotton plaid pot holder. 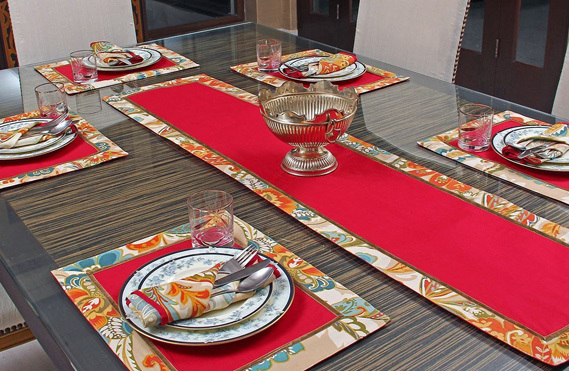 It’s a warm and cozy layer for the kitchen table through all the seasons to come.